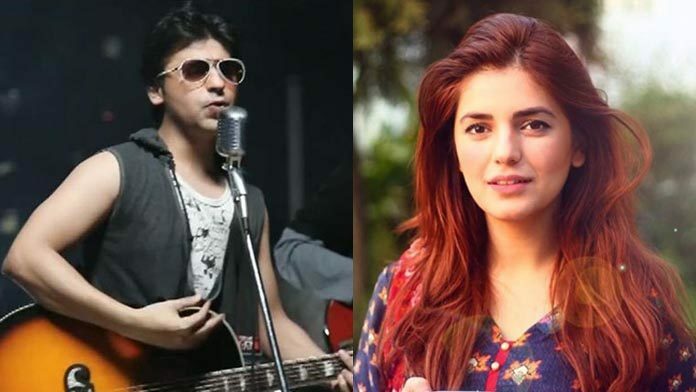 Today marks the seven-year anniversary of Farhan Saeed’s hit track Pi Jaun, which also happened to be Momina Mustehsan’s debut in the music industry. 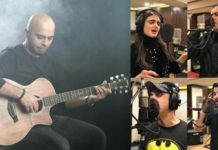 Apart from being a soulful melody, the song strengthened Saeed’s solo career after quitting Jal The Band, while also being Mustehsan’s claim to fame. 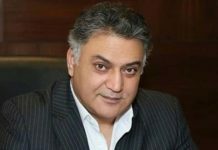 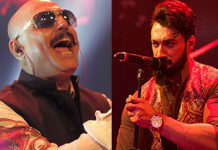 Both the singers took to Instagram to celebrate the occasion, with Saeed mentioning how it is one of the top songs he is proud of, as an artist. 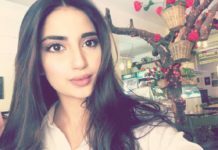 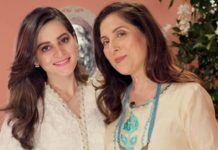 The singer also thanked Mustehsan for lending her vocals, and subsequently making it special. 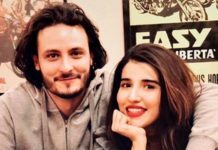 Mustehsan also shared the post, revealing how she wrote her parts in a dorm room and recorded them in an amateur setting, while also thanking Saeed for the golden opportunity. 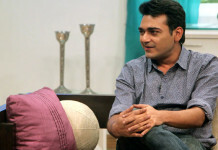 The song, which features Bollywood’s Isha Sharwani in the video, was also nominated for the Lux Style Award in the Best Song of the Year category in 2012.